See The Pic Of World Most Beautiful Badminton Player in the world ! Carola Boat - Germany's Carola Boat is also very impressive and beautiful with a great player. Born on July 9, 1984, Karola plays in women's singles and women's doubles. Carolina Marine- Carolina Marin is the badminton player of Spain. 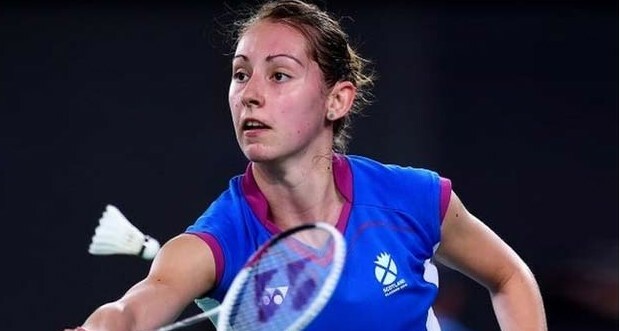 The 22-year-old Marine became the world champion in women's singles in 2014. Saina Nehwal - Saina Nehwal is one of the finest and greatest "Indian badminton players". Her attractive smile and lucrative personality makes it even more beautiful. she is the first Indian to win the World Junior Badminton Championship and also the first Indian to win a Super Series tournament at the Indonesia Open on 21 June 2009. Rico Shiota - This 31-year-old badminton players from Japan do sharp and sharp moves in sports just like their beauty. Gronia Somerville - This 18-year-old players represent Australia. Gronnia Somerville was born in 1995 in Melbourne, an extremely fragile look like a princess. 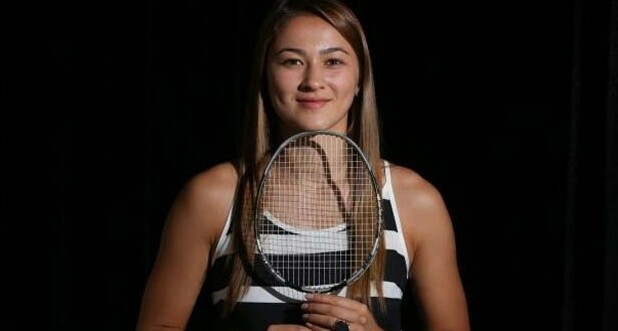 Alexandra Bruce-Marie Alexandra "Alex" Bruce is a Canadian badminton player who is from Toronto, Ontario. Jwala Gutta- Jwala Gutta is from India and she has won two gold and silver medals in the Delhi edition of Commonwealth Games. And recently won the bronze medal in the world championship in London. The 5-foot 10-inch tall player has also made an item number in the Tollywood film " Gunde Jaari Gallanthayyinde".